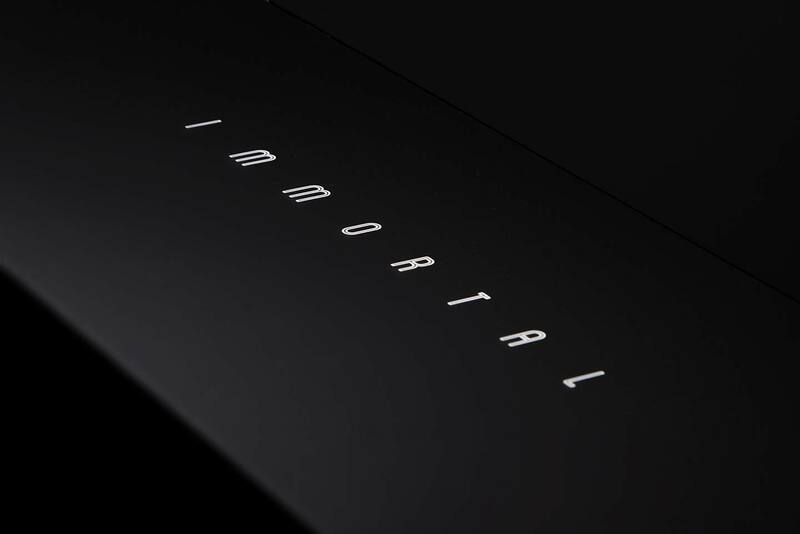 CAN ANYTHING TASTE AS SWEET AS IMMORTALITY? 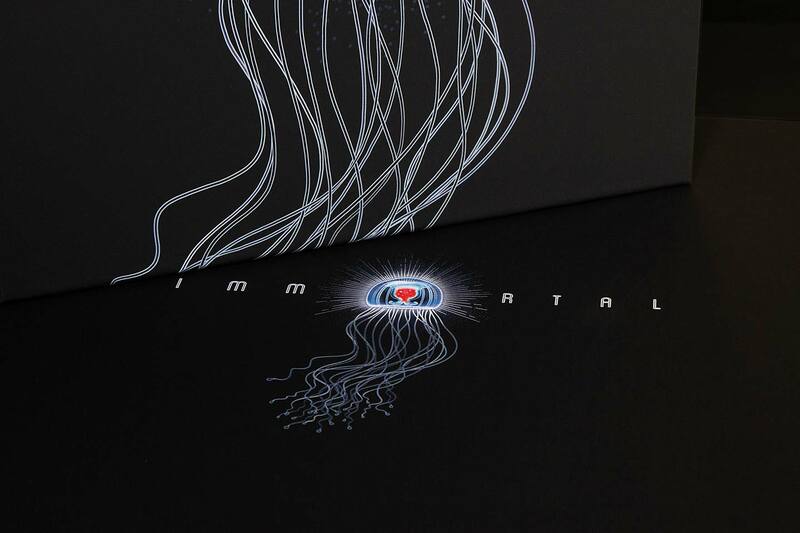 OF ALL EARTH’S CREATURES, ONLY THE IMMORTAL JELLYFISH LIVES ON FOREVER. 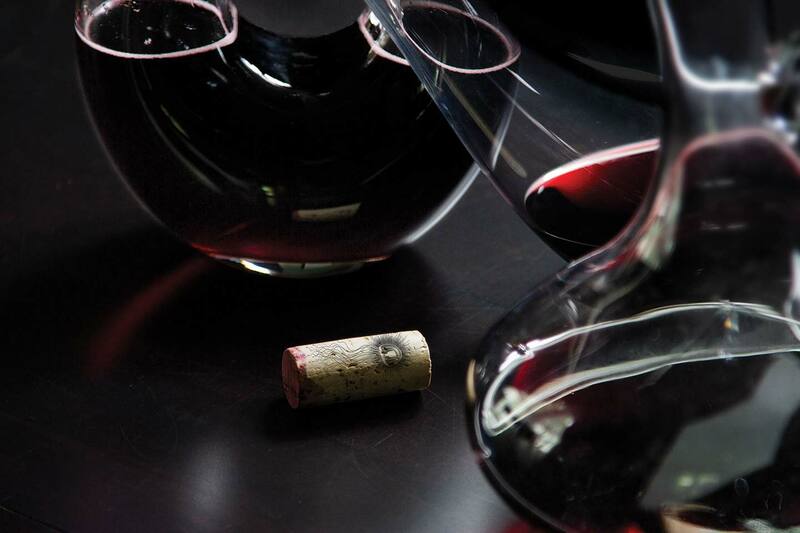 AS WINEMAKERS, WE CAN ASPIRE TO CREATE A WINE THAT WILL stand the test of time. WITH LIFE'S FINEST MOMENTS,WE HOPE TO CREATE MEMORIES that will last forever. New owners have taken over the acclaimed, Hidden Ridge property and its unique terroir which has produced wines that have earned an exceptional 100 score from Robert Parker. Originally developed by Lynn Hofacket and Timothy Milos in 1990, the property’s wines have achieved a devoted following. Timothy Martin found his passion for all things culinary at the tender age of eleven when he started working for his Italian grandfather as a prep cook. That early taste led to two accomplished decades in restaurant and hospitality management. 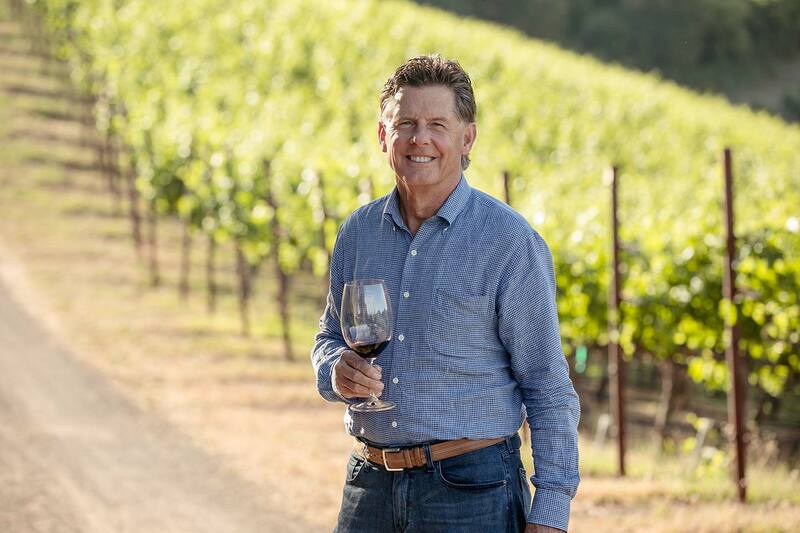 His devotion to food and the restaurant industry took him around the country until he found himself in Napa Valley, working with the legendary Robin Lail, and her wine project, Lail Vineyards. After helping establish and grow the Lail brand for ten years, he launched his own branding and marketing company in 2004 called Gauge Branding with partner Mark Wiegard. In 2008, he began a joint venture, Tusk Estates, with his friends Michael Uytengsu and Philippe Melka. Their goal—to create the next great luxury wine brand. Fueled by passion and a great team, that journey has become a reality today. 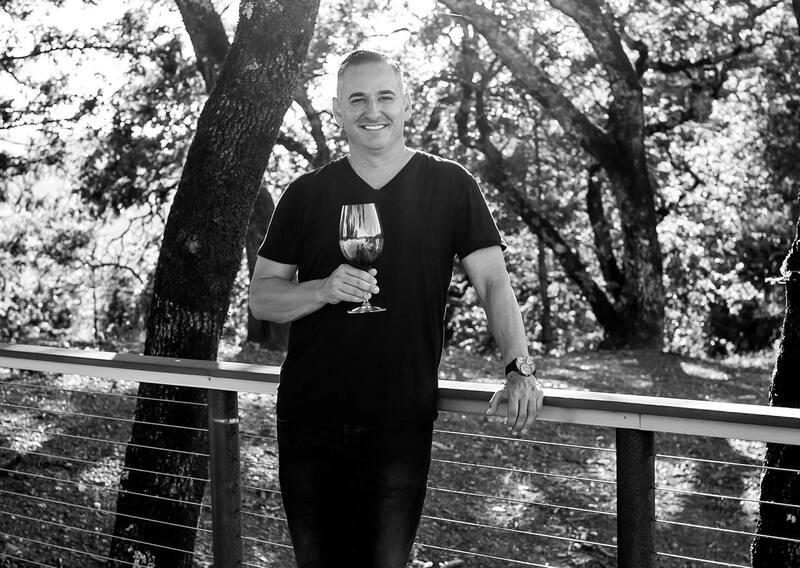 His entrepreneurial spirit has led Timothy to form unique ventures including Carbon, the premier hospitality and DTC wine sales service for next generation cult wineries and Kitchen Collective, America’s first urban cooking club. 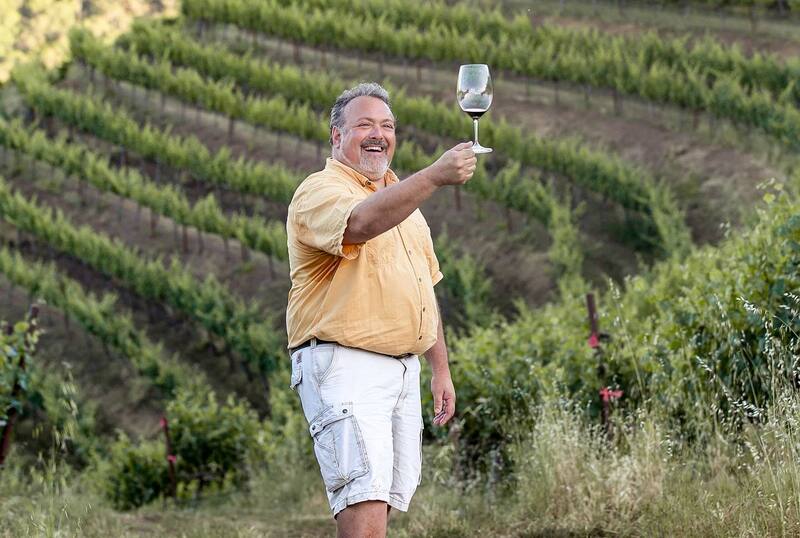 Randy has traveled to the Napa & Sonoma valley’s for 30 years. It’s this experience and passion for fine wine that led him to discover Immortal Estate. Randy is President and Founder of the Nichols Partnership, a company specializing in the development of commercial and multi-family real estate across the country. In addition to being an integral partner in Immortal Estate, Randy is currently developing a luxury resort in the Napa Valley.